To celebrate and share their success stories, Sodexo hosted a three-day conference in London. Delegates travelled from China, Italy, France and the Netherlands to attend. Qualsys's Key Account Manager, Gemma Baldan, was invited to talk about how our GRC software is used throughout Sodexo. 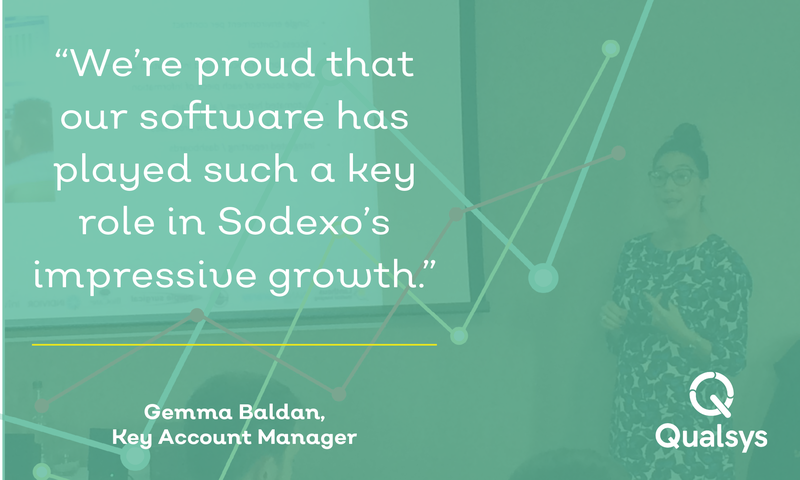 Below, we've shared an overview of Gemma's presentation and upcoming projects with our software at Sodexo. One of the hot topics at the moment is configuring the risk management module for each site. Operating in heavily-regulated environments with lots of new employees needs strong and effective policies, procedures and processes. Gemma explained how our risk management module provides the robust framework for Sodexo's site risks. Gemma said: "The software can be configured to meet each site's unique requirements. 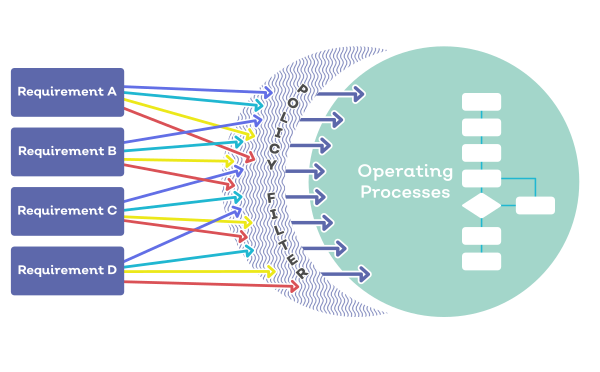 For example, if a site wants to use red, amber, green (RAG) or impact vs likelihood vs detectability, either can be configured on the systems at no extra cost." The conference gave those working closely with the project an opportunity to share their experience of using our GRC software. All feedback was really positive. "One of the sites uses our software to manage contract agreements," Gemma said. "These agreements require lots of experts from across the business, heaps of paper and fighting to keep spreadsheets updated. Now the team uses our workflow management module and there's none of that frustration at all. They can pinpoint exactly where a job hasn't been followed up. 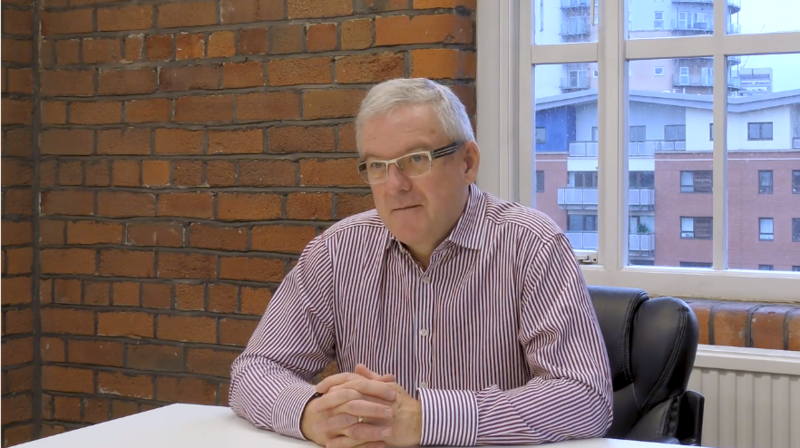 There's complete visibility, accountability and transparency." As well as expanding to more sites with even more of our GRC software modules, Sodexo are getting excited about Qualsys's new business intelligence reporting dashboard. Qualsys have recently partnered with Logi Analytics to create an integrated system that will allow businesses like Sodexo to interact with vast quantities of governance, risk and compliance data and create systems that dramatically improve engagement, productivity, operations and products. If you're interested in learning more about our solutions, schedule a discovery call here. Or, download our GDPR toolkit. The Bucher Municipal quality team wanted to build a culture of quality across four languages, five sites and one thousand employees. Here's how they did it. 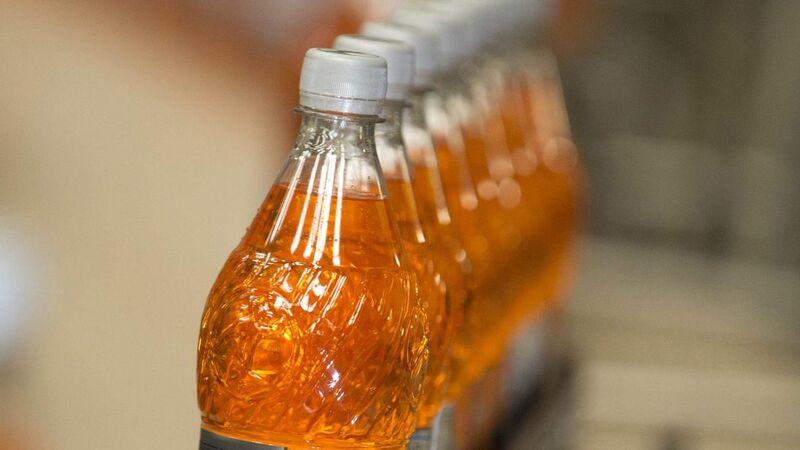 Multisite soft drink manufacturer A.G. Barr adopted Qualsys's electronic quality management system to further their commitment to world-leading quality. Learn what impact the system has had here. We sat down with Janice McMillan, Diageo's BMS Coordinator, to explore how she uses our GRC software solution in her daily routine.